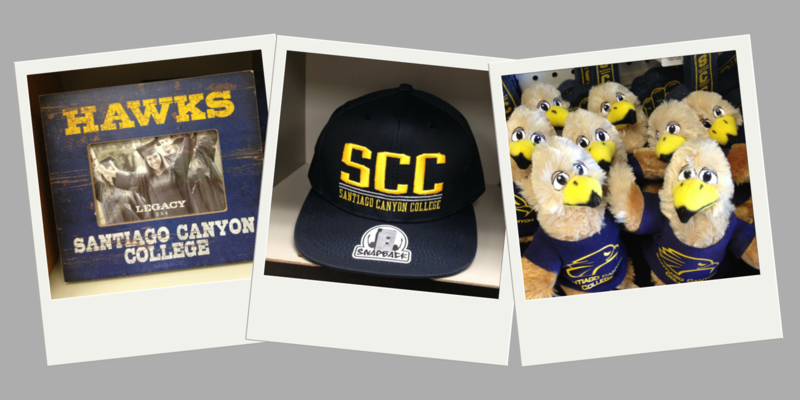 Check out our latest stock of Santiago Canyon College apparel! 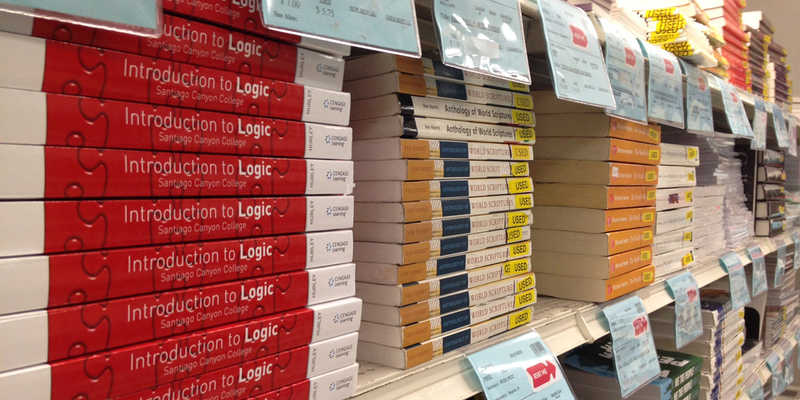 Hawk Bookstore online is your place for Santiago Canyon College textbooks, gear and supplies. 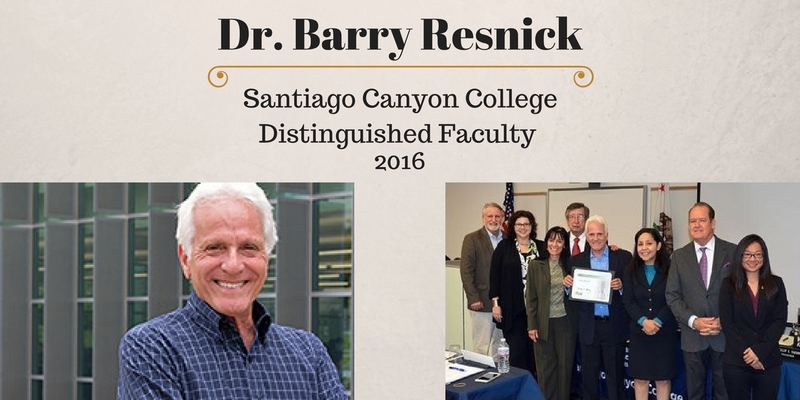 Buy or rent used and new textbooks, find Santiago Canyon College gear, and purchase graduation gifts - ALL ONLINE!